Score another victory for indie games. 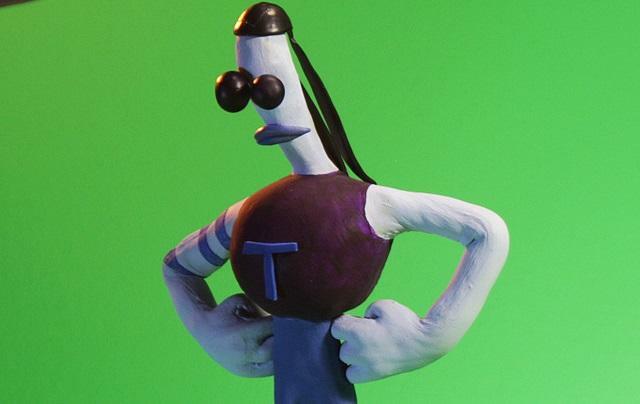 Earthworm Jim creator Doug TenNapel and Pencil Test Studios have successfully raised the money through Kickstarter to support their point and click adventure Armikrog. Claymation and puppetry gaming for all! When we last covered the game, it needed roughly $207,000 over just a two day period. It seemed a little out of reach given that such slow progress had been made over the course of the campaign despite a quick start. However, thanks to a Wii U announcement and heavy word-of-mouth from the fans and donators, Armikrog was able to pull off an impressive finish, hitting the $900,000 mark with roughly 13 hours still remaining. The campaign has not let up yet, though. To secure a Wii U release, the Kickstarter campaign must reach $950,000 before the time is up. As of writing, just a few hours hours remain and the grand total is sitting just shy of the mark. Should the stretch not be reached, Pencil Test Studios has promised that it will keep donations open through Paypal and will put all remaining resources into Wii U development. They can't guarantee success, but they can rest easy that it will probably most likely happen sometime. I hope so, because the Wii U is what I donated to play on. Congratulations to Pencil Test Studio on securing the funds for this exciting one of a kind game. Looking forward to playing it.